duty plates and innovative separator systems to make the REC range a premium high reliability cyclic battery. 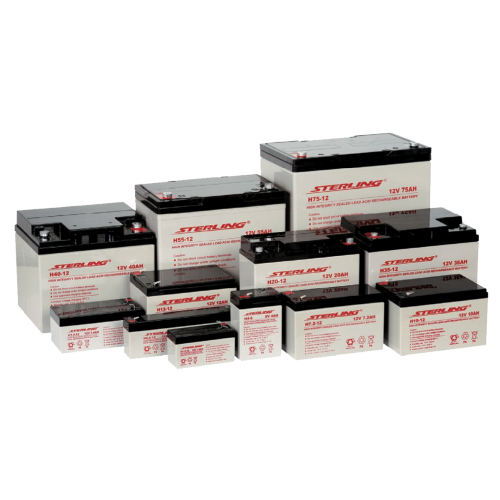 • Double the cyclic life of conventional VRLA batteries. • Electrolyte suspension AGM technology ensures no free electrolyte. • Lead calcium grids for extended life. • Multipurpose: float or cyclic use.